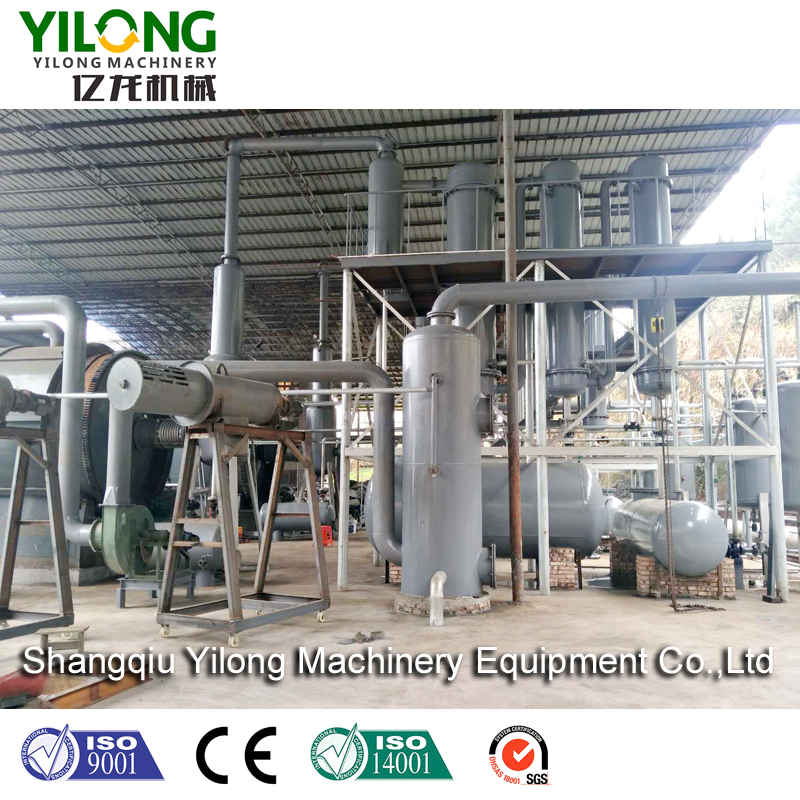 Small Tyre Pyrolysis Machine for Sale manufactured by Yilong Machinery can process 5tons,6tons,8tons,10tons,12tons and 15tons per day, capacity customised and inner structure different according to customer different raw material. So please specify the raw material you want to process firstly, then confirm how many tons do you want to recycle per day? Looking for ideal Tyre Pyrolysis Machine for Sale Manufacturer & supplier ? We have a wide selection at great prices to help you get creative. All the Tyre Pyrolysis Machine are quality guaranteed. 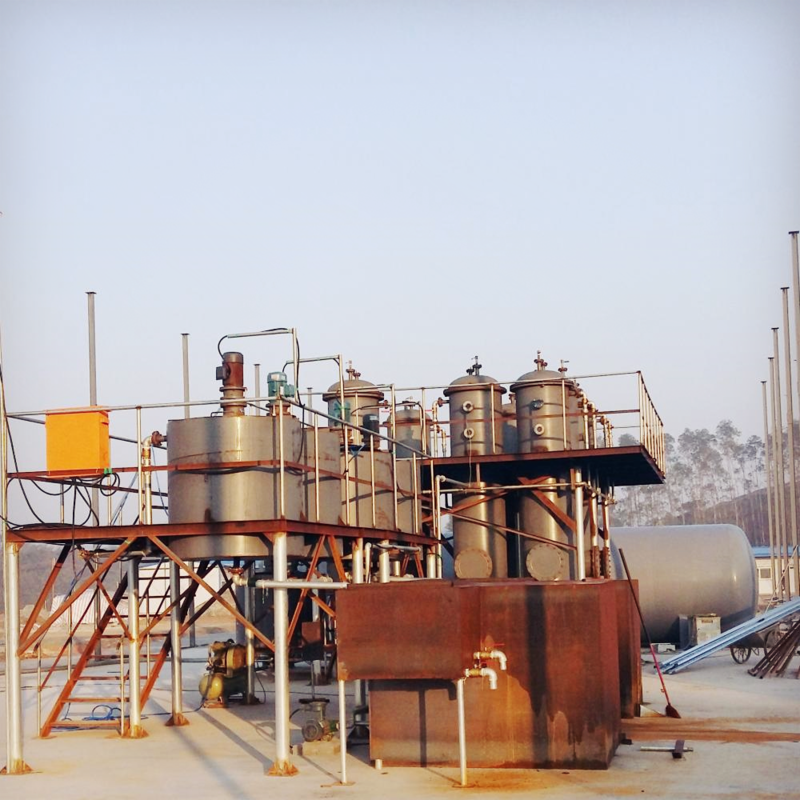 We are China Origin Factory of Small Pyrolysis Machine. If you have any question, please feel free to contact us.